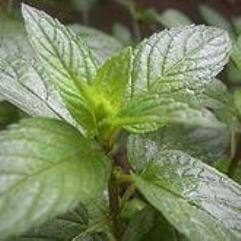 Chocolate mint leaves smell and taste like mint and chocolate. 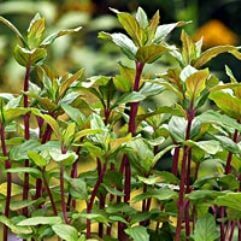 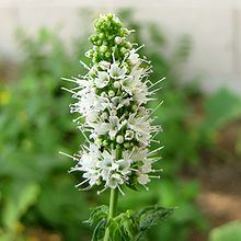 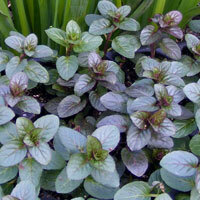 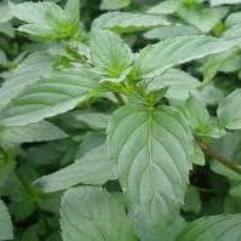 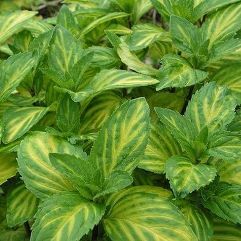 This special herb comes from the spearmint family and has a purple stem with green leaves. 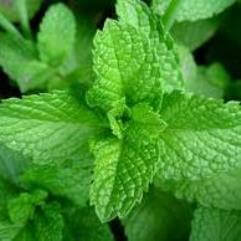 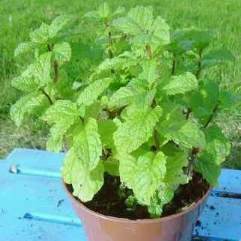 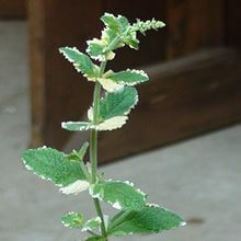 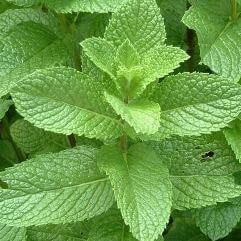 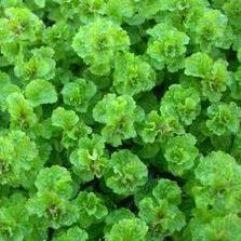 You can use it like any mint plant in drinks, salads, desserts, sauces or as a garnish.